Published by Joshua Clare-Flagg on 17 Dec, 2013. At Watch It All About, we love it when we find a new micro-brand offering great looking, high spec’d watches at a good price to boot. 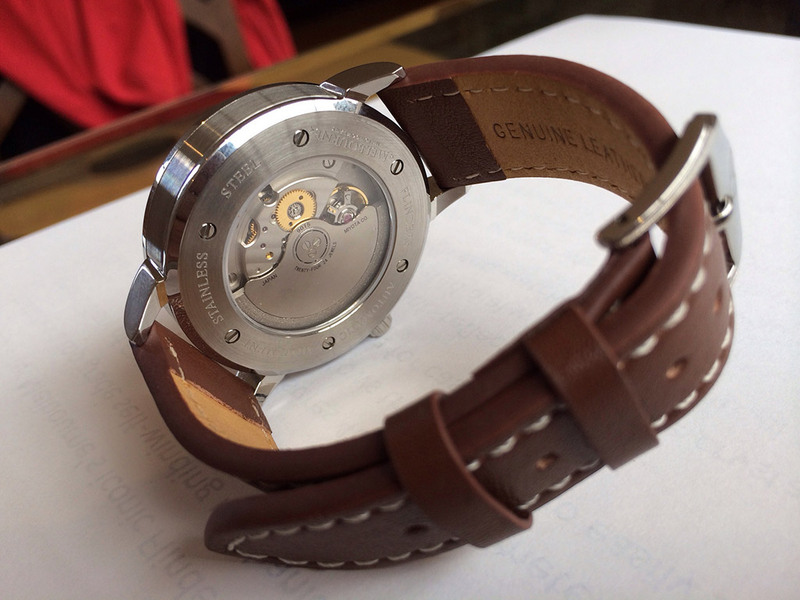 That’s why, when we found out that Melbourne Watch Company was just setting out, we wanted to get to know them better. We spoke to Sujain Krishnan, the founder of MWC to get a better idea of what they have to offer to the ever-expanding world of boutique micro-brands. 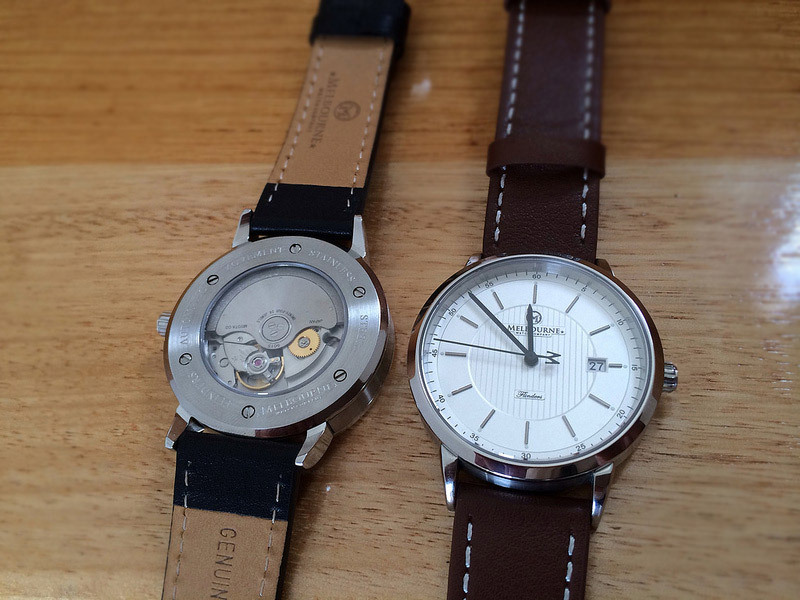 Who are Melbourne Watch Co, and who are you? 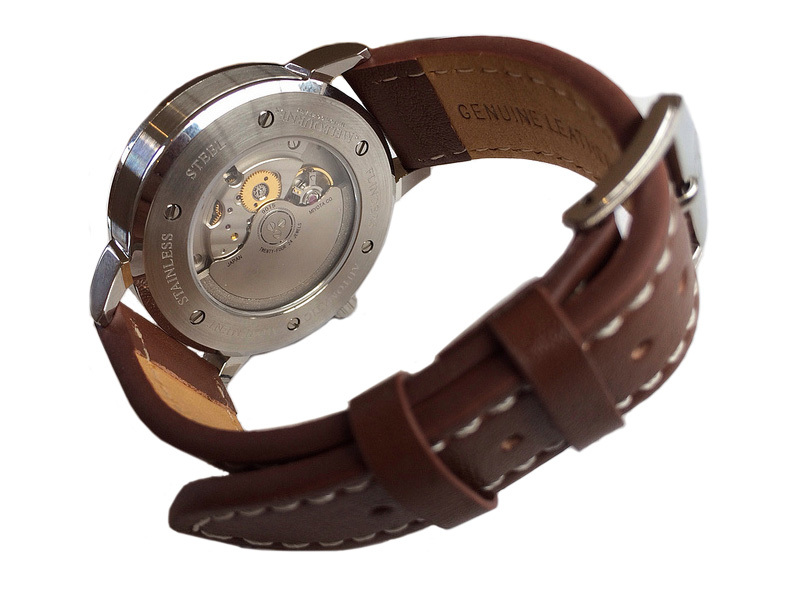 Melbourne Watch Company is a new Australian brand of men’s mechanical watches. 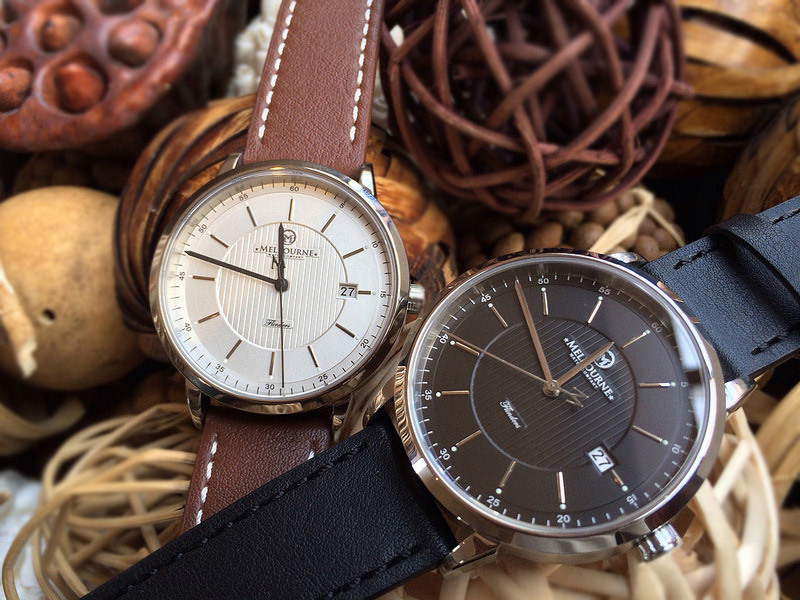 We have just launched our debut model, the Flinders, a dress/classic style automatic featuring the Miyota 9015 self-winding movement. I am Sujain Krishnan, the owner and founder of the company. Many may know already, but for those who don’t, how did MWC start out? 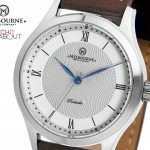 Prior to starting Melbourne Watch Company I was running a small business on the side called “Melbourne Custom Watches”. Under this name I was building limited amounts of PAM, Pilot and Marine style watches for the online enthusiast community. 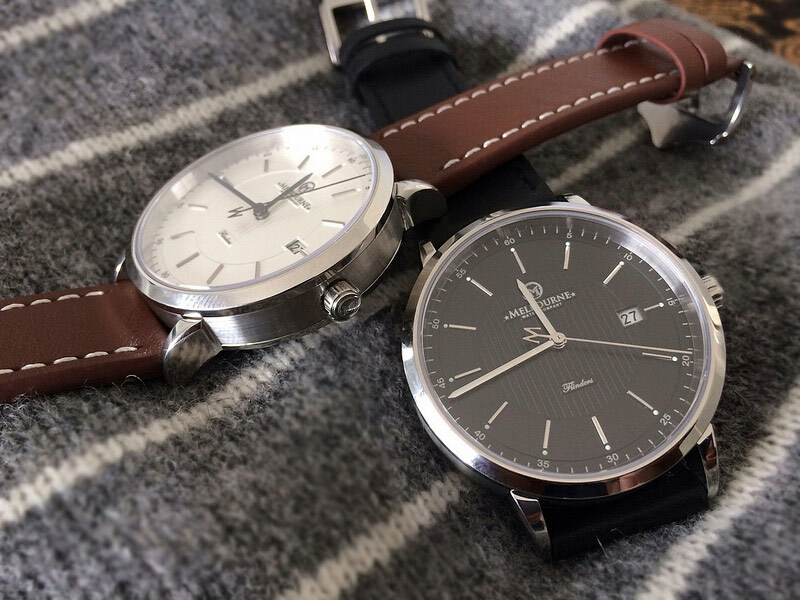 While this was a great “hobby” business and built me a good reputation amongst the watch community, I decided I wanted to take things to the next level and have a go at creating my own original design timepieces. 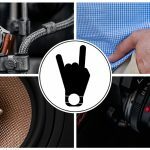 What makes MWC different in the world of small boutique watch brands? 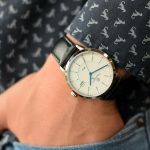 I’ve found that most micro-brands in the affordable space are mainly making diver, pilot and military style watches so I felt there was a gap in the market for dress or classic style timepieces. 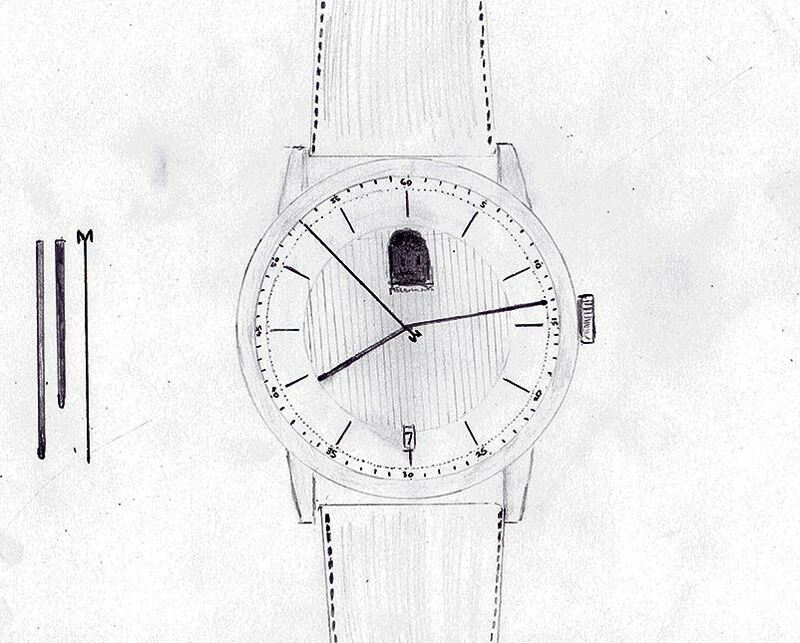 Our first model, the Flinders, was designed with that in mind. Our next model will have more of a casual feel to it while still retaining some dress elements. There will be more on that to come after new year! Onto the watch. What do you think is special about the Flinders? 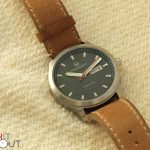 There are not many dress style affordable automatic watches in the sub-$500 range outside of the usual Seiko/Citizen/Orient offerings favoured in enthusiast forums such as Watchuseek. 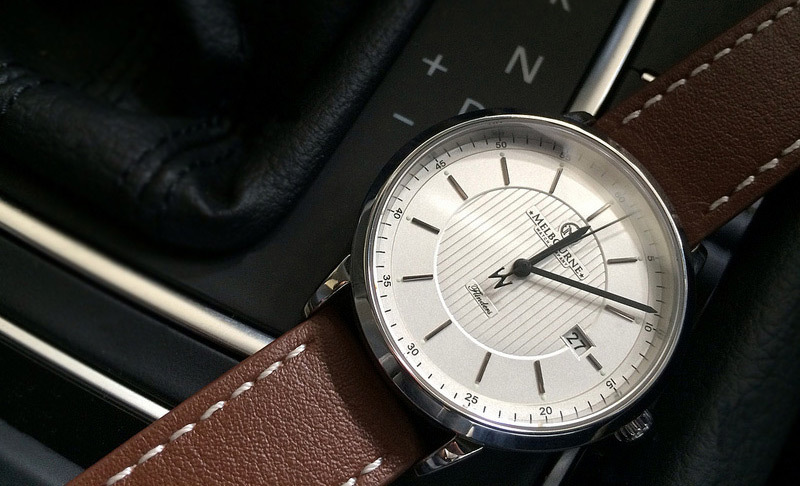 I also wanted the Flinders to be relatively “slim”, something that isn’t seen in the affordable price bracket in automatic watches. The Miyota 9015 is quickly becoming a favourite amongst micro-brands as it’s an accurate, reliable automatic movement so I decided that it would be perfect for the Flinders. I also included anti-reflective sapphire, a multi-layered dial with stainless steel markers and a unique sweep seconds hand with the “M” from our logo to keep the high quality feel going outside the movement itself. The Flinders is named after Melbourne’s iconic Flinders Street Station. I chose this as it is one of the most unique buildings in Melbourne and a name that springs to mind for most people that live here when thinking of the city. Where, and by who, is the Flinders manufactured? 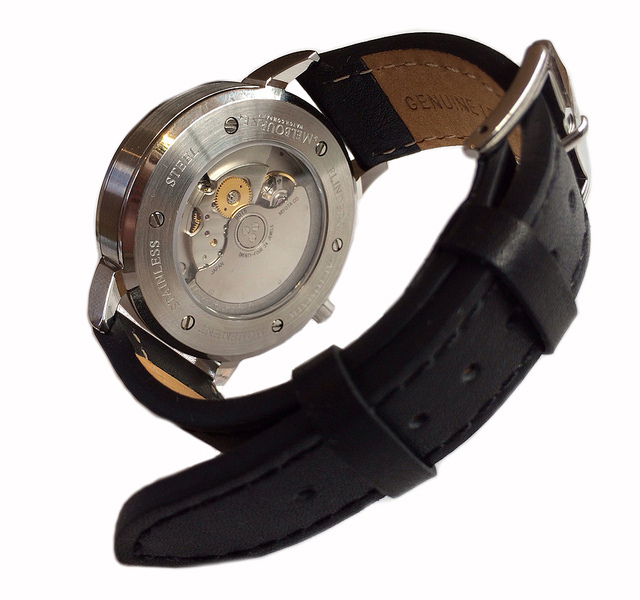 The watch is being manufactured in China by a high grade OEM manufacturer. The manufacturer I selected has exceeded my expectations in every way since beginning my relationship with them earlier in the year. The quality of the samples of the Flinders I have received has assured me that the production version will be outstanding and I’m sure my customers who have pre-ordered will be very happy. I know some people are wary of products that are made in China but the truth is that most watch brands that aren’t 100% Swiss made are made there these days! I notice the Flinders has a sapphire crystal in the exhibition case back. Usually manufacturers would use a mineral crystal here to keep costs down. Why did you decide not to do that? I wanted the Flinders to have a high end feel to it and for me this meant that sapphire was a must. 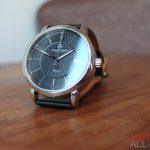 Also, some manufacturers use sapphire on the top and then opt for mineral glass on the caseback but we have chosen to use sapphire for that as well. Personally I love dates at 6. Why did you change your mind from your original sketch? Unfortunately having the date at 6 as per the original sketch would have required a new set of date wheels to be printed for the Miyota 9015 which would have increased costs. We may look into this for a future revision of the Flinders or for another model. 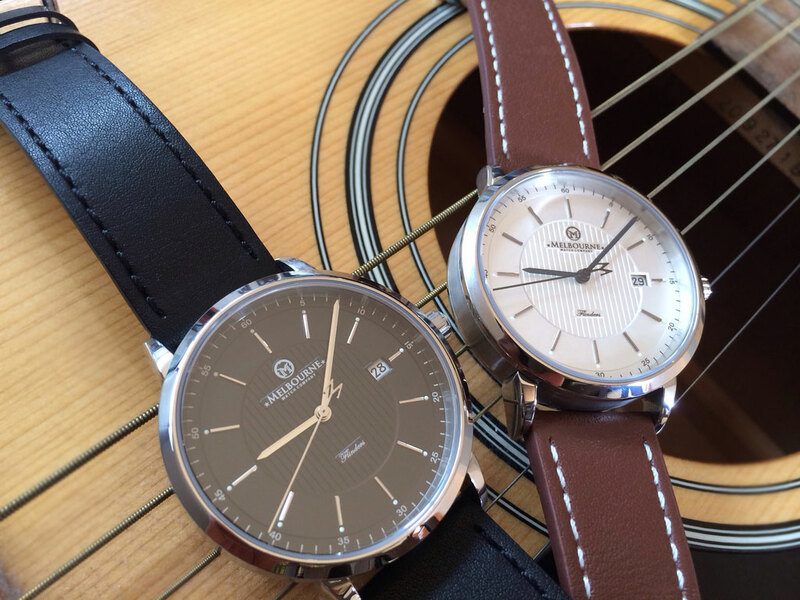 The Miyota 9015 is proving to be an excellent high beat movement for affordable watches. Is the current high demand for it going to effect your manufacturing? 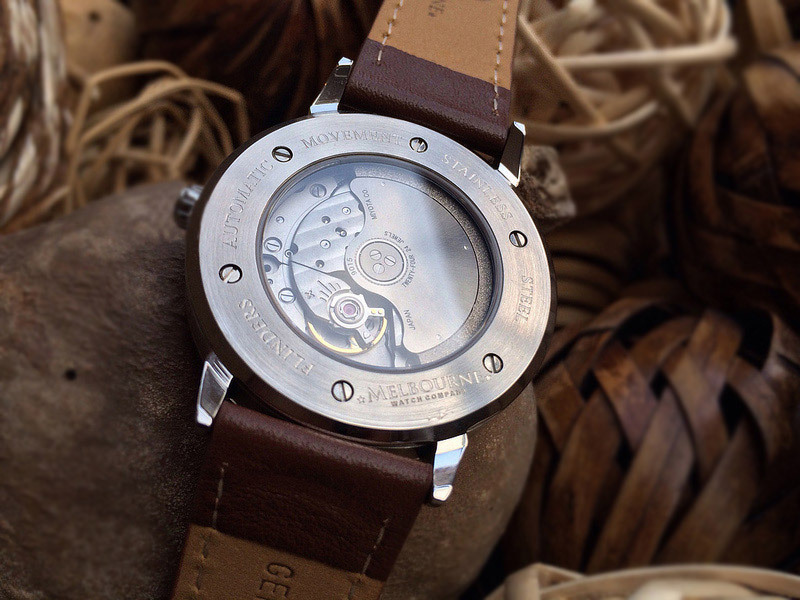 You’re correct – the Miyota 9015 is becoming very popular among affordable watches. In response to the high demand, Miyota raised their prices this year (who can blame them?). Fortunately I was able to pre-purchase the movements before this to maintain the affordability of the Flinders and ensure they will be available when needed during production. How devoted to MWC are you? I decided that if I was going to launch the brand properly, I was going to need to do it fulltime. As such, I left behind a career in IT consulting to pursue my goal of establishing Melbourne Watch Company. I want to make sure that I give it 100% and that I am available to my customers when they need me. What does the future hold for MWC if the Flinders is a success? I’m currently working on our second model, the “Hawthorn”. 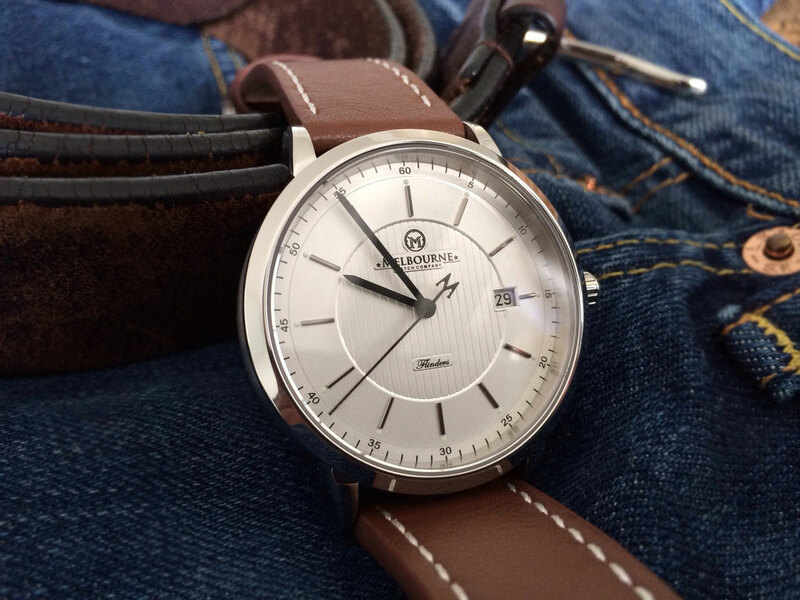 This will be a more casual style 42mm 3-hand day/date watch featuring the Miyota 8205 automatic movement. I’m expecting samples of the Hawthorn later in the month at which point I will preview the model on our website. Pre-orders won’t start until late January after the Flinders production is well on its way to completion. 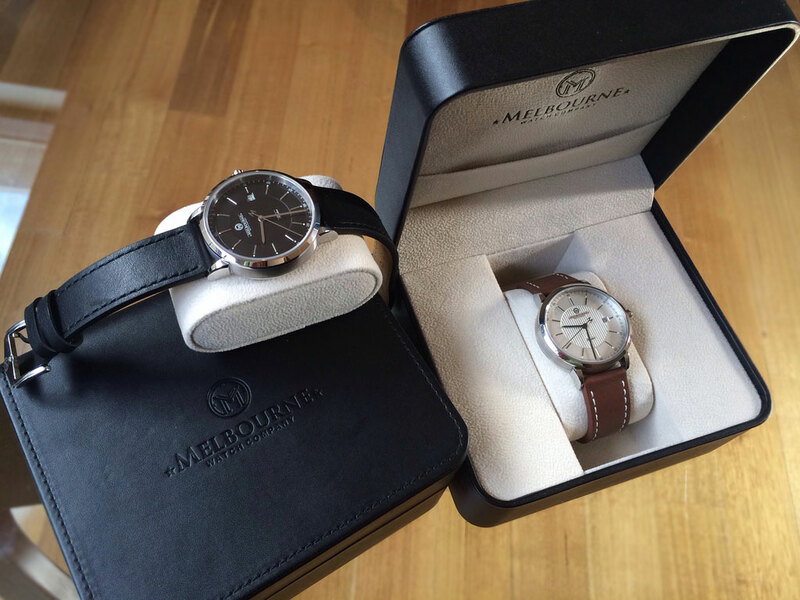 Melbourne Custom Watches proved to be very successful for you. Will it continue, or will it be sidelined with the introduction of MWC? 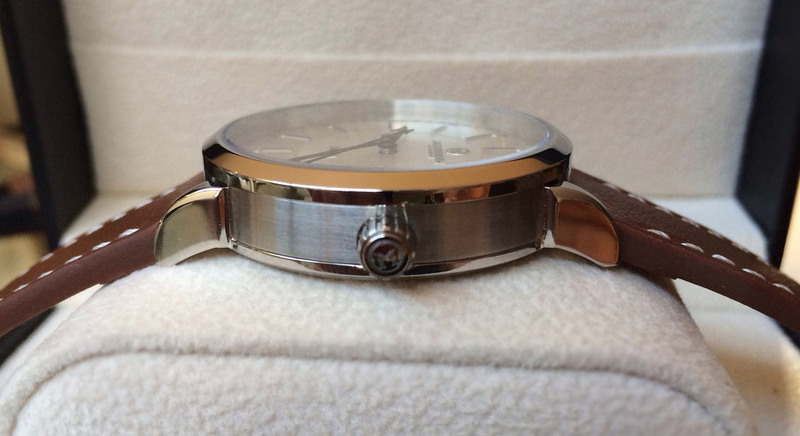 At this stage I am not planning on continuing with Melbourne Custom Watches, simply due to the amount of time that I need to put into Melbourne Watch Company. 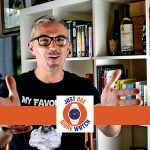 Any other comments to the readers of Watch It All About? Thanks for talking to us Sujain. 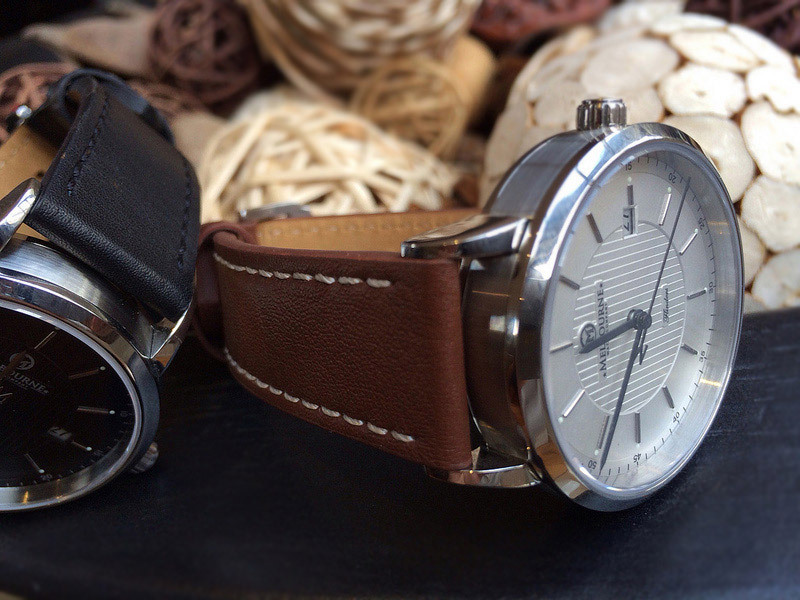 We wish you the best in the launch of Melbourne Watch Company and the Flinders watch. He’s right, there are many micro-brands out there, but not too many of them focus on offering a dress / classy watch. 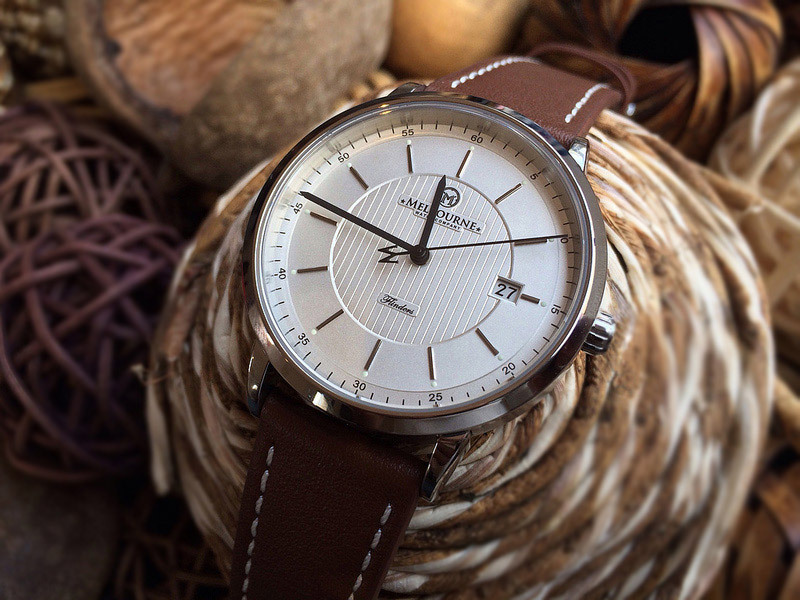 The specs of the Flinders speak for themselves, Miyota 9015, sapphire crystals on the front and back, thick genuine leather strap – all for what currently equates to around £220. Sounds great to me! Looks interesting, could be tempted ! Great review!! I love my Flinders!